Leading innovation through immersive digital arts. 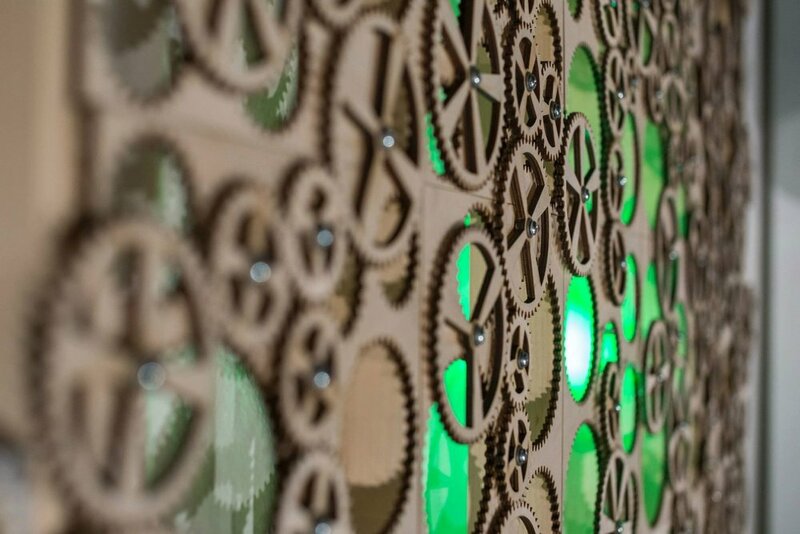 The Digital Arts Expo (DAX) is a two-day showcase of work that lives at the intersection of arts, technology, design, and interactivity created by Dartmouth students and alumni and esteemed guest artists. The event will be held in the Black Family Visual Arts Center Friday & Saturday, June 22 & 23. 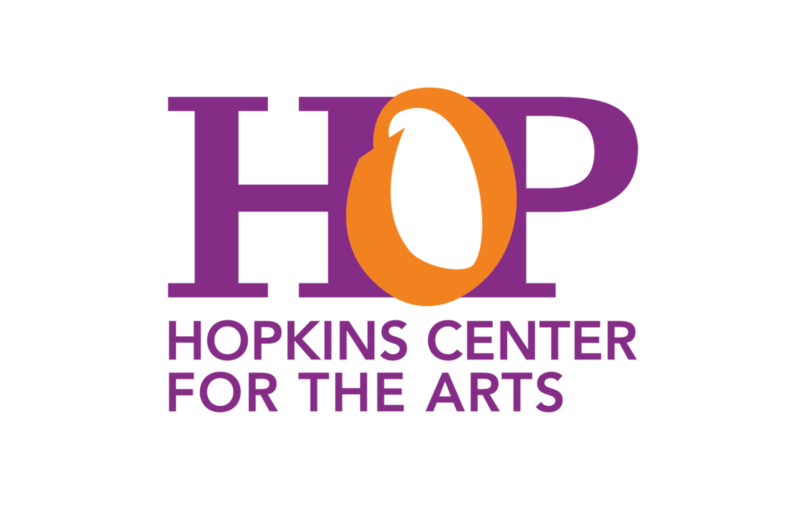 This year DAX will be presented in conjunction with SHIFT 2018, a vibrant and varied array of live arts that kick off summer at the Hopkins Center for the Arts. SHIFT will present works, both free and ticketed, that freshly consider music, drama and identity, bringing together diverse art forms and hearkening back to the creative disruption of the 1960s. Synthesizer trailblazer Subotnick performs two original works that bookend 50 years of electronics in music: “Silver Apples of the Moon” (1967), the first electronic music composition commissioned for a recording and an influence for generations of musicians; and “Crowds and Power” (2017), a media tone poem for voice, electronic sound and live imagery. With soprano Joan La Barbara and artist Lillevan. An immersive experience of creative digital work by Dartmouth students. Enjoy a showing of digital animation shorts by Dartmouth students. Dance into the late hours with guest electronic music artists and DJs.